Lyon (AFP) - Lyon signed Netherlands international Memphis Depay from Manchester United for an initial fee of 16 million euros ($17 million) on Friday, the French club confirmed. Depay, 22, has signed a four-and-a-half year contract with the seven-time French champions and could make his debut in Sunday's Ligue 1 clash at home to Marseille. The deal could rise to as much as 25 million euros, with the adds-ons including Lyon qualifying for Europe and Depay extending his contract at Parc OL. 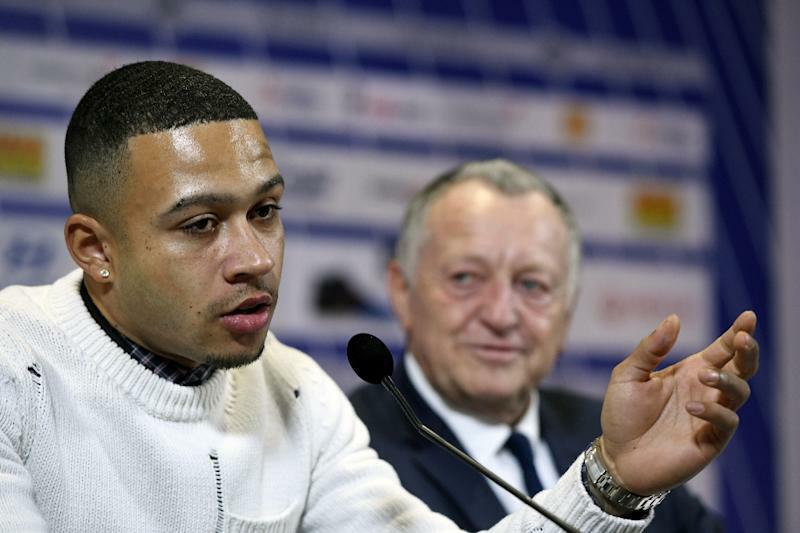 Depay, capped 27 times at international level, becomes Lyon's biggest signing since the club-record purchase of Yoann Gourcuff from Bordeaux for 22 million euros in 2010. "I'm young. 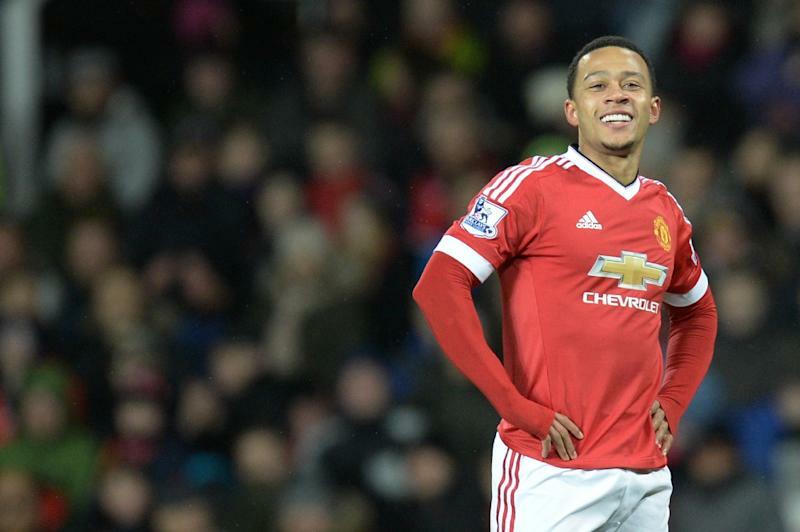 That doesn't give me any particular added pressure," said Depay of the outlay required to bring him to France. "I came here to gain confidence. Pressure comes with football at the top level, it's normal. It's an honour to come to this big club. "I'm very happy to sign for Lyon," he added, revealing he had learned a lot from rubbing shoulders with the likes of Wayne Rooney, Zlatan Ibrahimovic and Paul Pogba at United. Lyon stumbled to a 3-2 defeat at Caen in their first league game of 2017 to fall eight points behind the Champions League places, and Depay said he would be ready if selected at the weekend. "I trained every day (at United) and I'm in good shape. I know that Lyon-Marseille is a big match and I hope to be able to take part. "I haven't played for a while and I need matches to get back into a rhythm and build up strength. I want to show what I'm capable of doing. I've done that in the past but perhaps not very recently." Depay joined United from PSV Eindhoven in June 2015, but the winger had a disappointing first season under compatriot Louis van Gaal and had made just one start in all competitions since Jose Mourinho became manager last July. The deal with Lyon reportedly includes buy-back and sell-on clauses, and Mourinho refused to rule out an eventual return to Old Trafford for the Dutchman. "He didn't succeed in this 18 months, I would say, but he is very young so I think it is important for the club to keep control of this talent," said the Portuguese. Depay, who scored seven goals in 53 United appearances, becomes the second player to leave Old Trafford this month after France international midfielder Morgan Schneiderlin joined Everton.